Badgers Sett is in a central location within easy reach of both the A38 and A30 trunk roads making it a good base to explore the many attractions of Cornwall. Both the north and south coasts are only a short drive away. 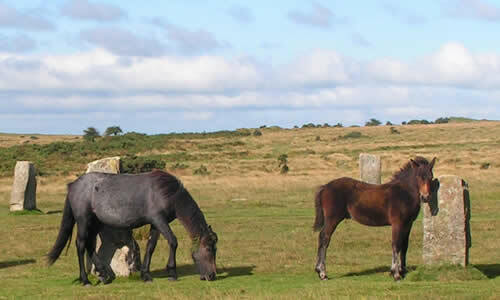 With Bodmin Moor on our doorstep, we are spoilt for choice for lovely moorland and country walks. 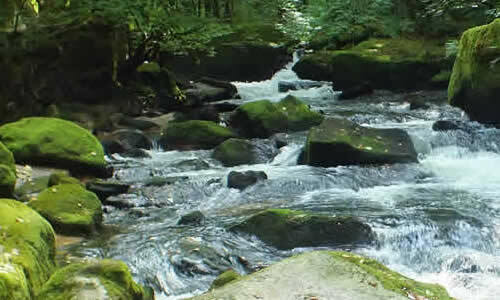 Just by the cottages is the Two Valleys Walk along the River Fowey and over farmland, open moorland and forest. 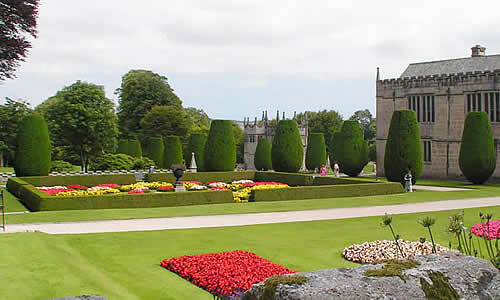 Lanhydrock House and Gardens (NT), Bodmin - (20 minutes by car). Cotehele (NT) - (25 minutes by car). The Lost Gardens of Heligan, Pentewan, St Austell - (50 minutes by car). 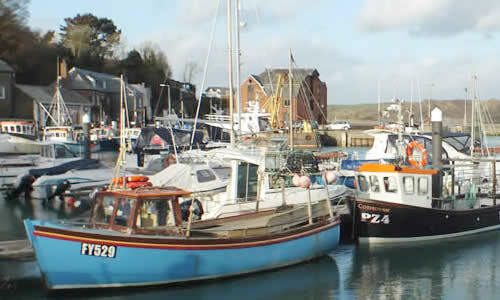 Boscastle, Port Isaac, Padstow are all within easy reach and make a relaxing day out. If visiting the coast, click here for tide times. Plymouth (40 minutes by car, Truro (one hour by car), and Newquay (45 minutes by car) offer many attractions including the National Marine Aquarium and excellent shopping. The Eden Project (35 minutes by car). Crealy Adventure Park (45 minutes by car). Trethorne Leisure Park (30 minutes by car). Tintagel Castle (50 minutes by car). 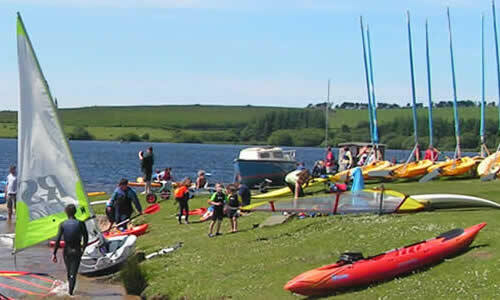 Siblyback Lake Country Park (2 miles away) offers wakeboarding, sailing, a Segway adventure, rainbow trout angling and more! For birdwatchers Cornwall is rich with opportunities for both migratory and coastal birds. Several locations nearby include Golitha Falls, Colliford Lake, Dozmary Pool and Lower Tamar Lake. Siblyback Lake, Colliford Lake and Bake Lakes offer a variety of coarse and fly fishing in beautiful locations. The Caradon Trail offers some good off-road cycling as does the Camel Trail. There are at least eight golf courses within a 20 mile radius of Badgers Sett including St. Mellion.